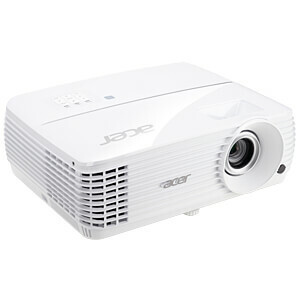 Get that cinema feeling in your living room! 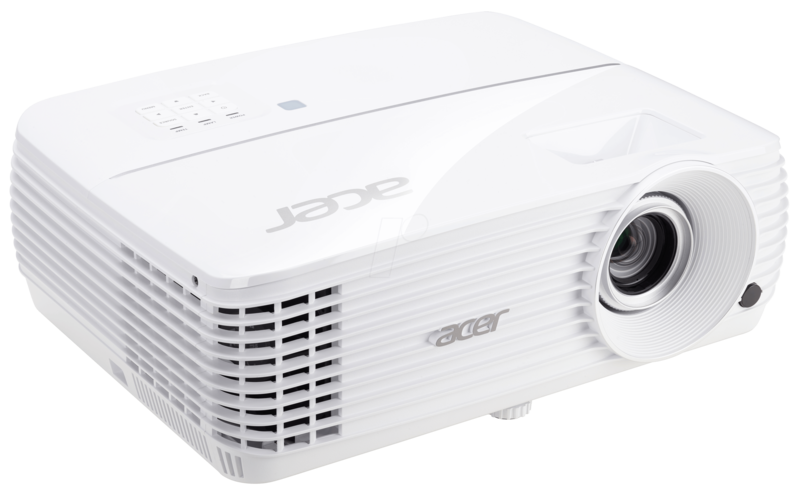 With its native 4K UHD resolution, RGBRGB colour wheel and HDR support, the Acer V6810 is the ideal projector for your home cinema. 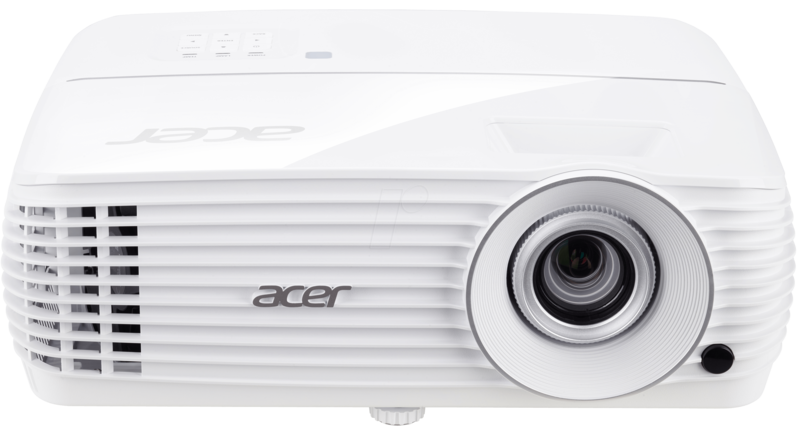 Thanks to HDMI 2.0 with HDCP 2.2 support, the Acer V6810 is perfect for enjoying films in native 4K UHD. 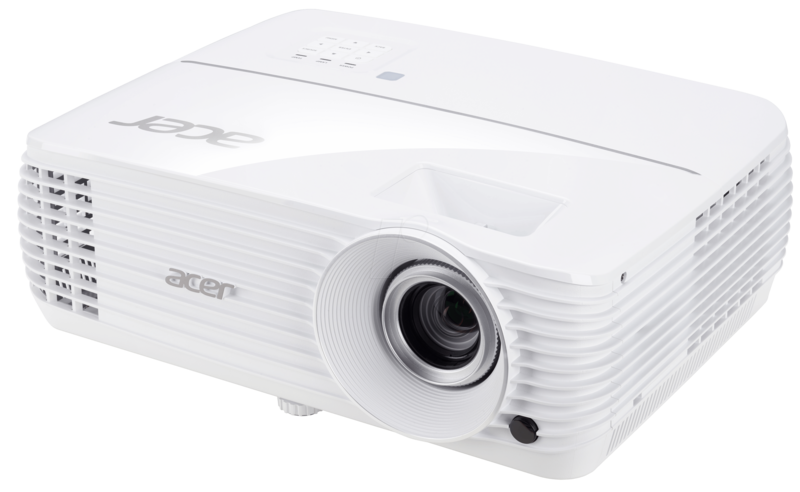 The integrated keystone correction also makes installing the Acer V6810 extremely easy and ensures that flawless images are projected on-screen. 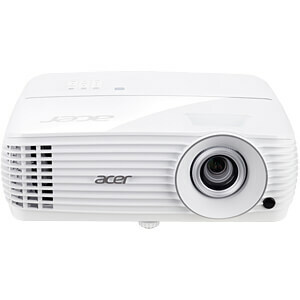 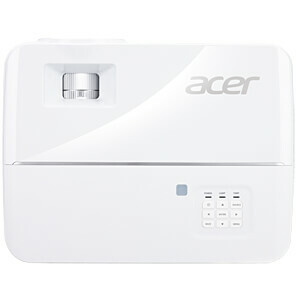 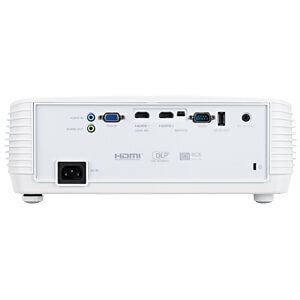 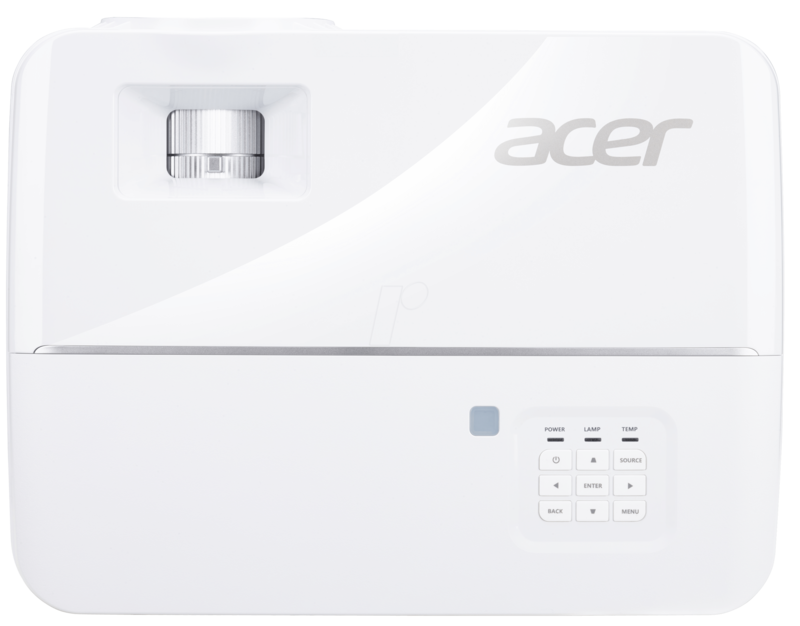 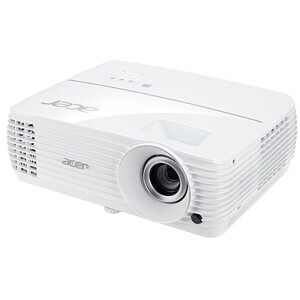 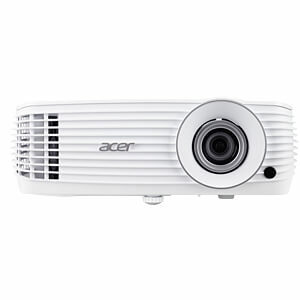 The AC power on function allows the Acer V6810 to automatically turn on when it is supplied with power, so there is no need to turn the projector on separately.